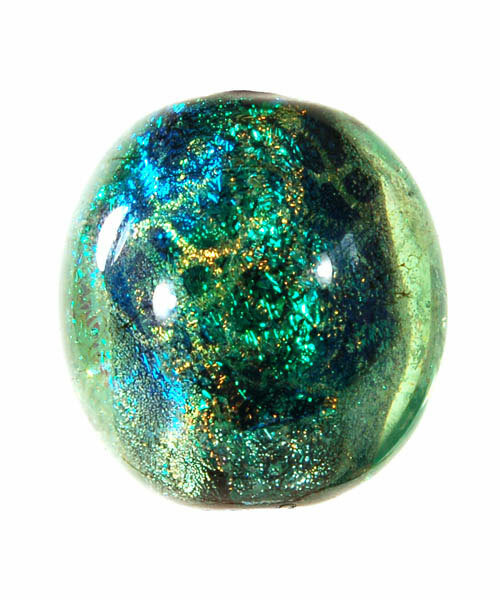 Mystic Emerald, is a blackened rich emerald base with green, turquoise and gold flakies and holographic glitters. This polish was a custom created from an inspiration photo submitted in the Green Polish Forever Facebook Group...https://www.facebook.com/groups/1620512398274917/ but it is available to everyone! Feel free to join the group however, for a special discount code and also to admire all the lovely green polishes! Polish is available full-size 15ml only.